Melanie Peterson - Ho Ho Hold the Date! Happy rapidly approaching holiday season! It’s hard to believe the year is coming to a close. It has been a year of performing and songwriting for me, glorious in so many ways, and I can’t wait to share my new music with you in 2019! 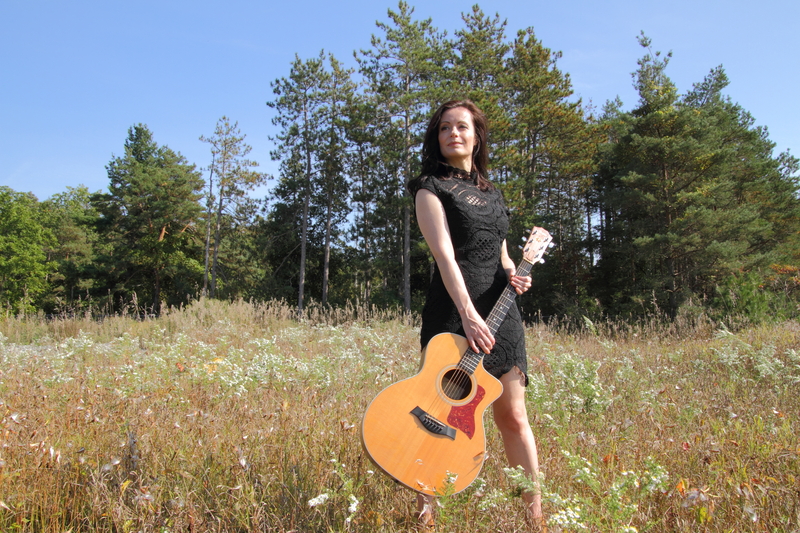 If you’d like a preview of the new material, and to hear all your favorite Melanie Peterson tunes from the past, don’t forget I am available to play your private house concert, and/or the band and I can play your event! Just reach out to me at melanieacts@hotmail.com and we will set it up. I will be touring in 2019, so lets set up a show in your town/city, for those of you not based in Toronto. MY LAST SHOW OF 2018! I’m happy to announce that for my last performance of 2018 I’ll be sharing the bill with 7 top Toronto talents! These are all fellow members of a music business networking group I am a part of called BS Fridays. You’ll get 8 singer-songwriters for the price of one ($6)! 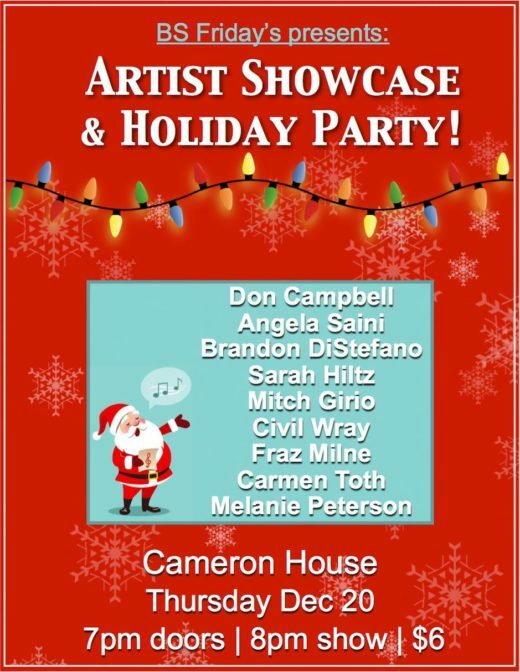 And it’s also a holiday party, so there will be snacks to enjoy and each artist will play one holiday original! PS: Here’s a song from my latest EP ‘What You’re Selling’, which you can find exclusively on Bandcamp. Please thumbs it up/share the song if you like it and I will be forever in your debt (as if I’m not already).